Founded in 1991 by sisters Janeal Crabb Krehbiel and Marilyn Crabb Epp, the Lawrence Children’s Choir has grown from one 40-voice choir to an organization comprised of six choirs serving approximately 250 singers from Northeast Kansas, including the communities of Lawrence, Perry, Emporia, Osage City, Topeka, Baldwin City and Eudora. Current choirs include Capo, for preschool-kindergarten students; Cadenza, for kindergarten-3rd grade students; Choristers for 3rd-6th grade students; Tour Choir for 5th-10th grade students; the Ambassador Choir for 8th-10th grade students, and the Crescendo Choir, for senior citizens. 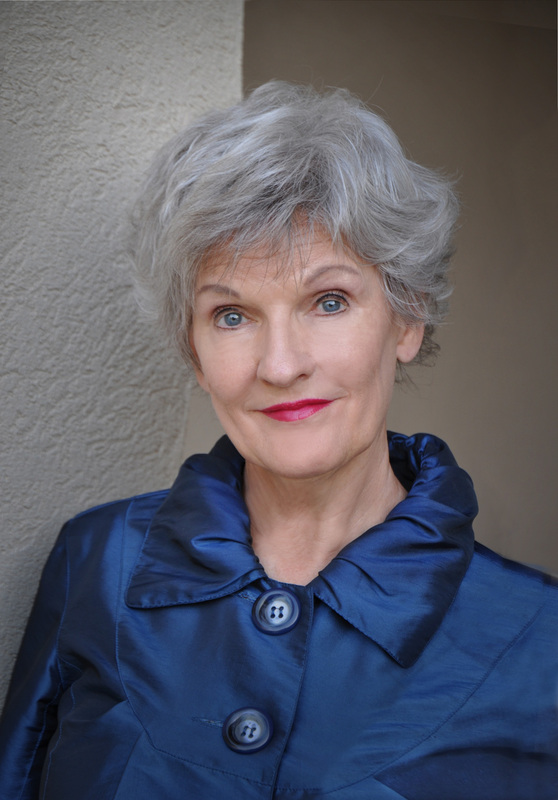 Upon Janeal Krehbiel’s retirement in April, 2012, long-time assistant Carolyn Welch assumed the position of Artistic Director.